So You Think You Can Mom? : Safe & Sound with Puro Sound Labs! Safe & Sound with Puro Sound Labs! 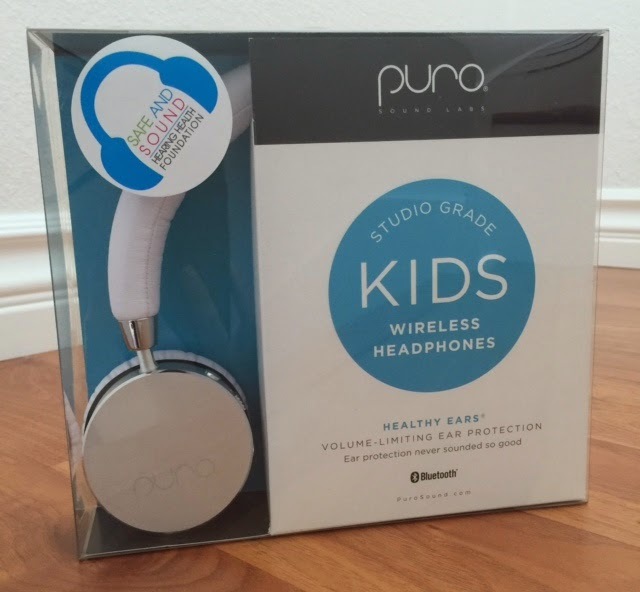 Puro Sound Labs is a premier consumer electronics audio company that has recently launched their new hearing-healthy headphones for the entire family to enjoy! 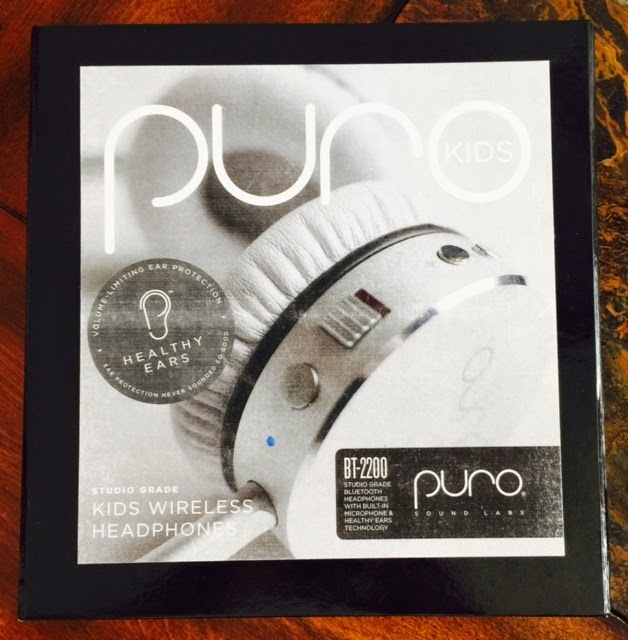 "Puro Kids headphones are safe for a child’s hearing and sound terrific. They deliver studio-grade sound and protect our children’s hearing without compromising their listening experience." 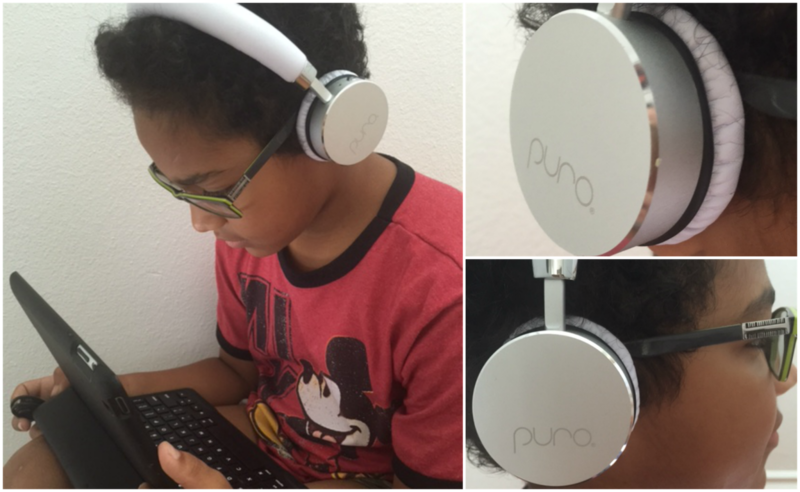 I recently had the chance to review the Puro Sound Labs BT-2200 and I knew that my oldest son, Jackson, would be the perfect consumer for this product. He uses his current headphones daily with his iPad and my iPhone and I have heard him complain many times about the wire from his headphones getting in the way. All he had to do was select Bluetooth in the settings section of his iPad and the headphones instantly picked up his device. He said the sound quality was great and my personal favorite feature of these headphones is that he can still hear me when I talk to him. Score! You can purchase Puro Sound Labs products through authorized online resellers including Amazon.com and Purosound.com.